Life in Mumbai villages has always been a source of intriguing stories. 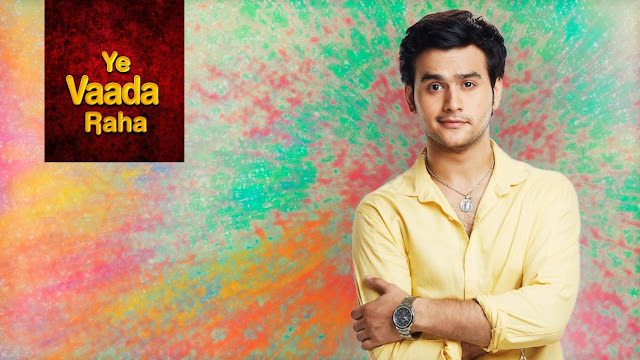 Yeh Vaada Raha is one such show that narrates the story of Survi and Kartik, who are completely different individuals separated by their backgrounds, age and temperaments. However, they are bound to each other across a lifetime by the promises made by one of them. A twist in the tale prompts Kartik to make an unbreakable vow to Survi's father that brings Survi and Kartik together. At that point in time, Survi is a responsible 9-year-old child, wise beyond her years while Kartik is a happy-go-lucky 19-year-old boy, who wholly understands his family responsibilities.